Attached to the land of Burgundy and its values for 45 years, I am married and have three children. I served 25 years in the heart of the French armies, first as a sports instructor. I then followed a training that allowed me to become the first Techniques of Optimization of the Potential (TOP) expert of the Air Force. Recognized by all, I then was able to put my skills to the benefit of fighter pilots and specialized commandos, then of special forces. I implemented Dr. Edith PERREAUT’s TOP at the heart of the operational fields by adapting complex approaches such as ejection programming, survival, shooting and other special tools during the regeneration “SAS” (that is : where soldiers recovered from their missions after the fight), between 2005 and 2016. Leader of the TOP in the Air Force, I initiated about 3000 trainees to these tools and trained more than 350 “trainers” TOP. My interventions are recognized and lead me to work and to intervene with the French Air Patrol, the special forces (CPA10), the GIGN (French police special squad), the Royal Air Force, as well as all the squadrons of fight of France. This has allowed to bring the TOP on all the theaters of training or fighting: Afghanistan, Libya, Sahel-Saharan area. In parallel I trained in sophrology at the School of Advanced Sophrology Studies (EDHES) with Dr. Jean Pierre Hubert in 2005 who validated my diploma as a sophrologist in 2011. I am now involved in the School as a sophro-pedagogue as well as at the European Institute of Sophrology of Work, in Luxemburg and at the Institute for the Training of Psycho-Physical Practices (IFPCC) in Paris, alongside Isabelle Celestin-Lhopiteau. I share social and pedagogical skills with Talentcampus and in two years Topconsulting has already established links with research and performance units of the Dijon University. My trainings have since developed towards the Reunion Island and Moscow. 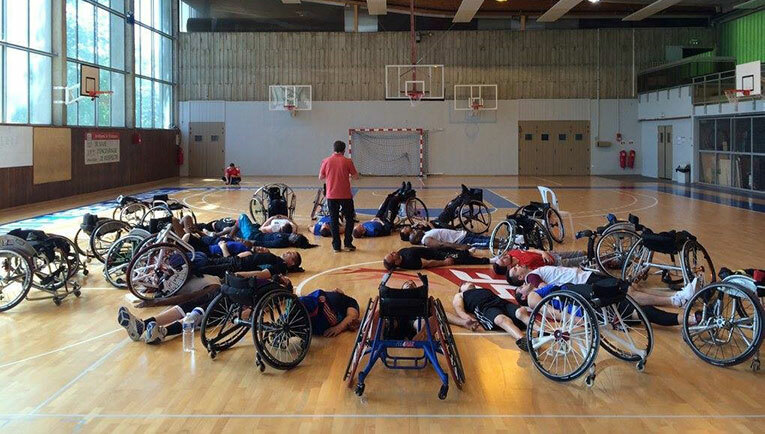 Since 2005 I’ve been working with many athletes of all levels (JDA Dijon Basket Professional team, Stade Français women’s volleyball, ADG 21 gymnastic club, CDB Dijon professional women’s handball, and individual skiers, swimmers, rugby players, judokas, tennis players, sports cars drivers …) and to the benefit of students, individuals, also for big companies like EDF nuclear, ISERBA, Credit Agricole Bank, Extia. 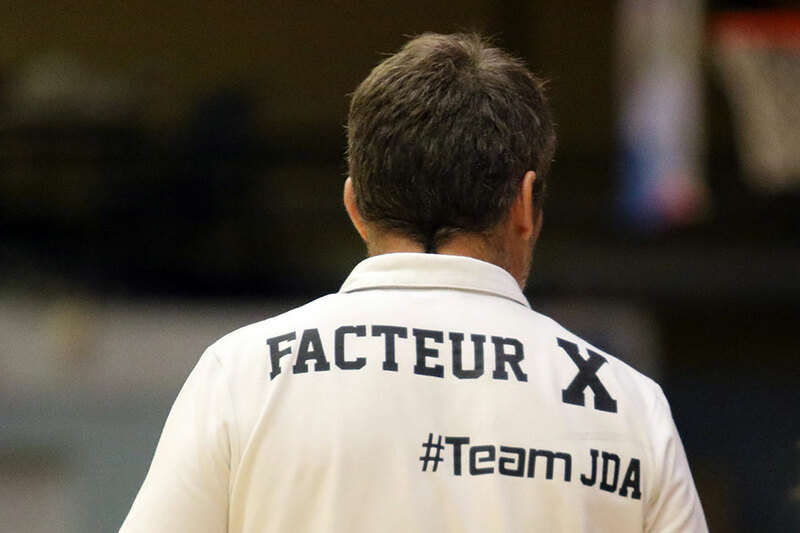 This year, the JDA Dijon (basket ball – French First League Professional), have me accompany its players individually whether they are French or American and the “Under” Sections. Some players under 16 also benefit from TOP tracking. Next year TOPCONSULTING will put a great project in place for the training of club coaches and educators. The CDB, the Dijon professional women’s handball club, also signed for the end of the year and the upcoming season to optimize the performance of the players and the team. The friendship of doctors, pediatricians has allowed me to develop pragmatic tools, easy to use for the benefit of therapeutic education in various associations of the University Hospital of Dijon and Mâcon since 2013. My goal, as you will understand, is to use a unique experience to serve young athletes, children in difficulty (self-confidence, concentration) and any adult seeking to optimize their performance and / or understand, accept and finally control his emotions. I will give you the tools to “face” yourself and you will learn then to trust yourself and therefore to dare.